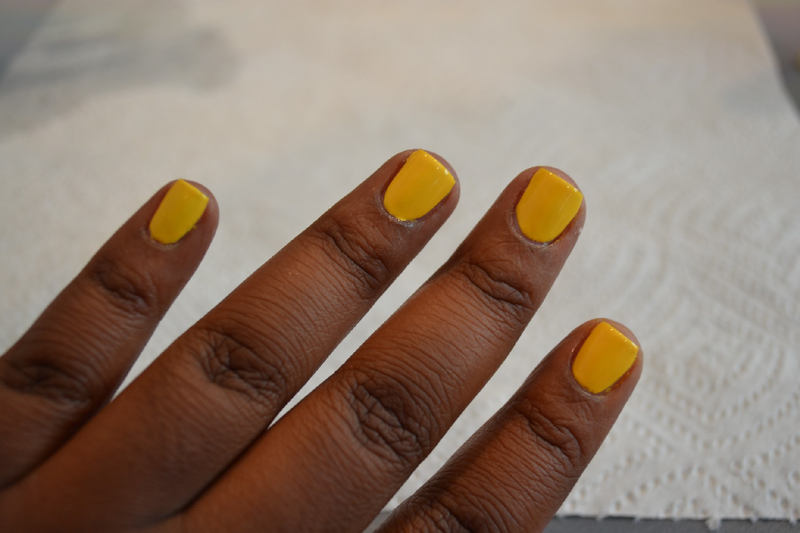 I had to do a yellow mani, I was feeling so bright and sunny so I chose to use this great yellow polish from Sally Hansen. What’s great about this one is that its sooo easy. So here’s how. 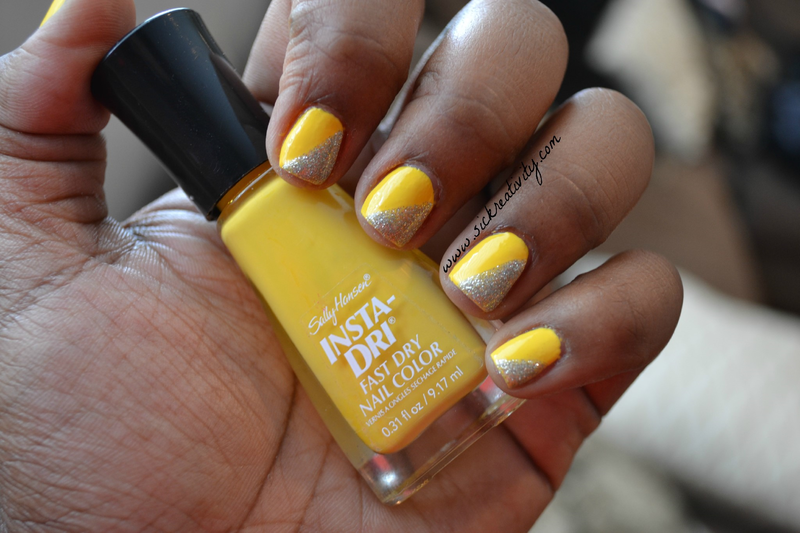 Step 1: After you apply your base coat and let dry, coat your nails in the yellow polish. 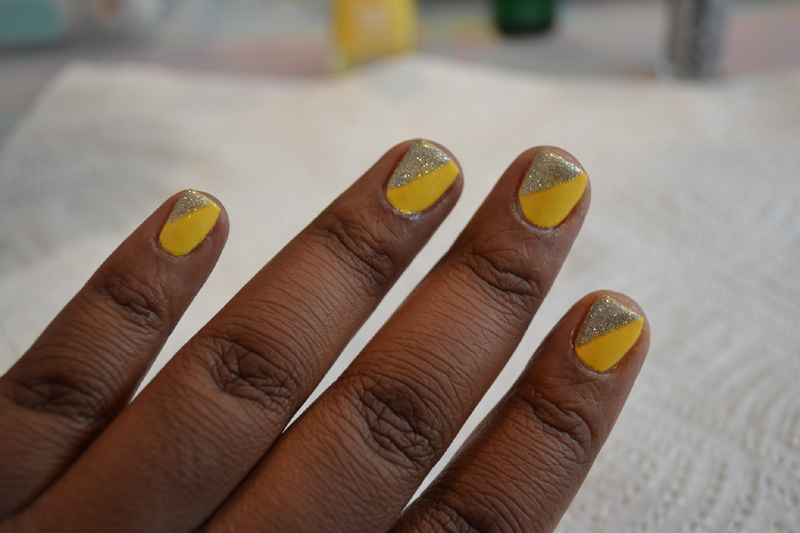 Step 3: Take your favorite top coat and coat your new mani. You’re all done.